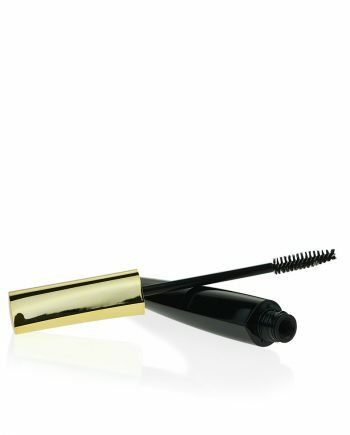 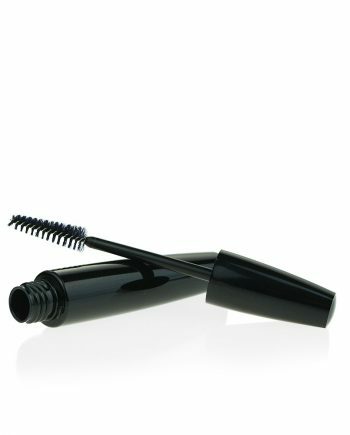 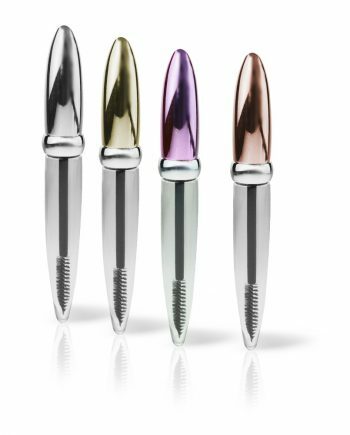 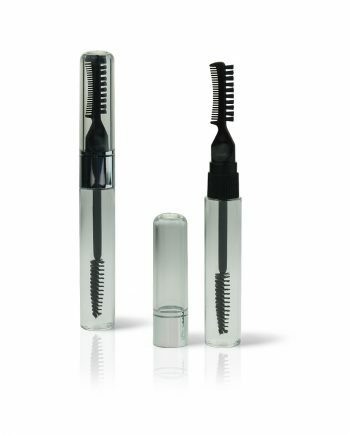 Raepak provides a range of exciting Mascara containers, wands and brushes in different shapes, colours, materials and profiles. 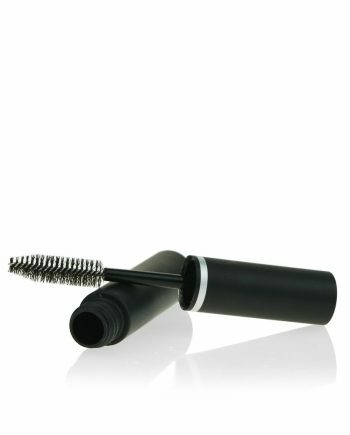 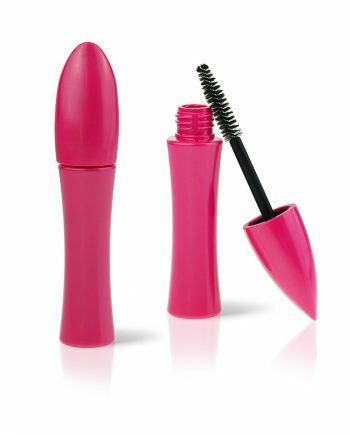 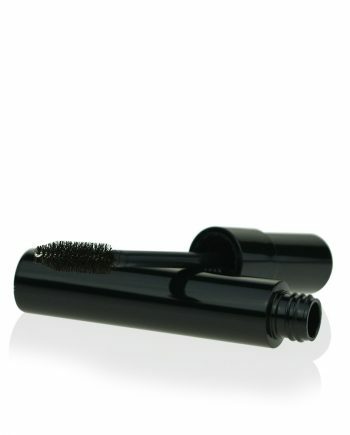 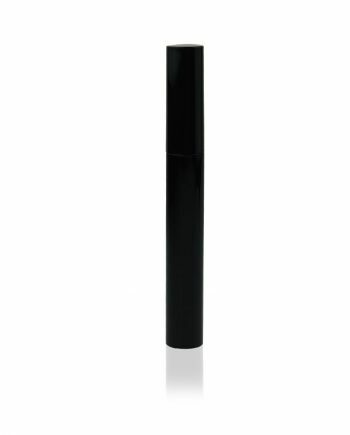 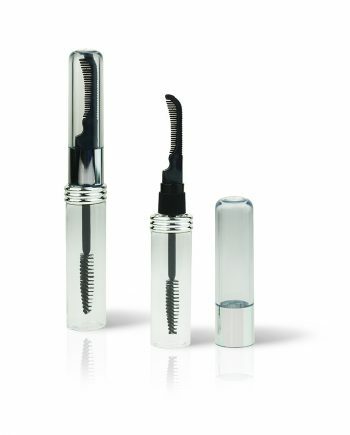 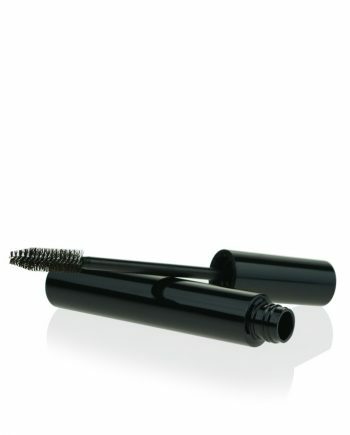 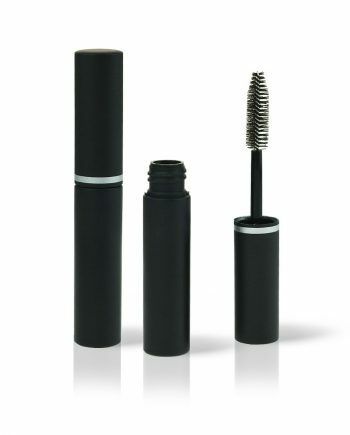 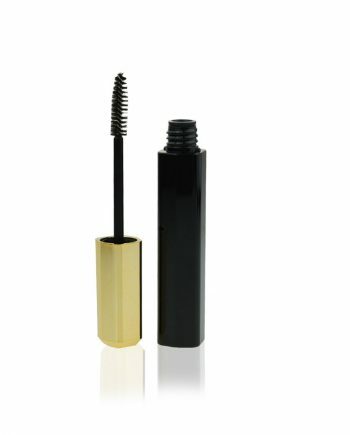 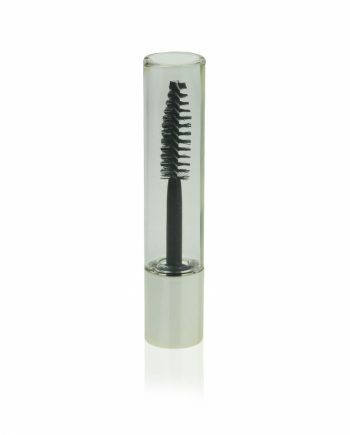 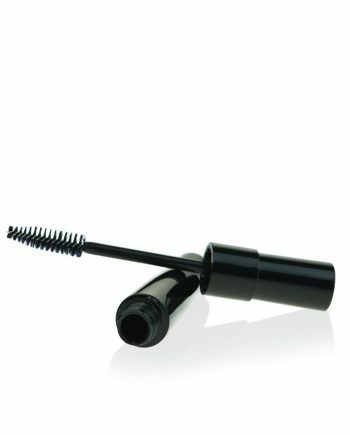 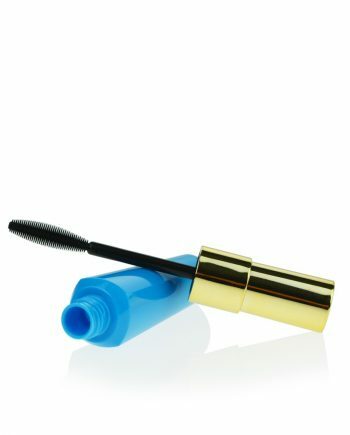 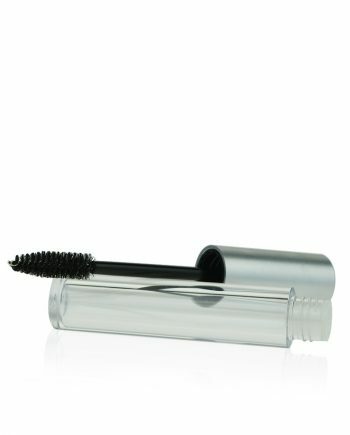 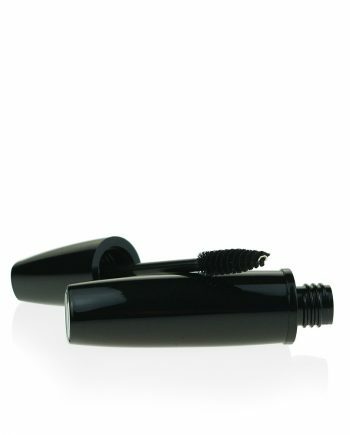 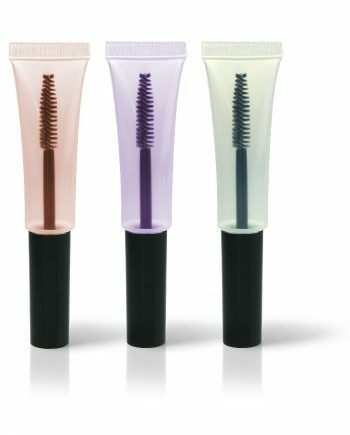 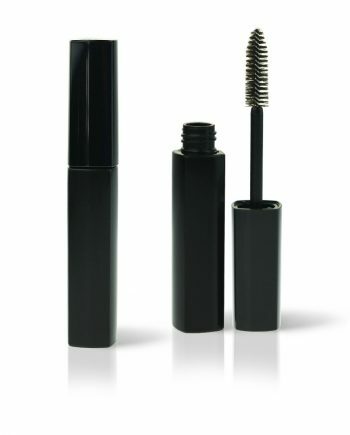 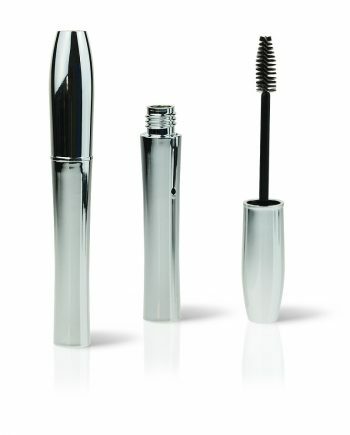 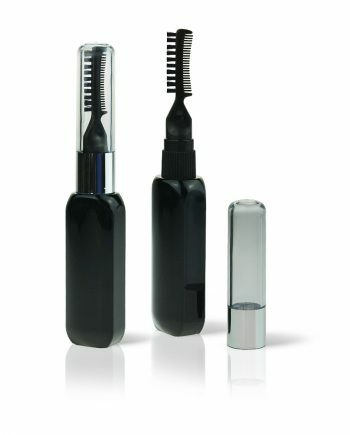 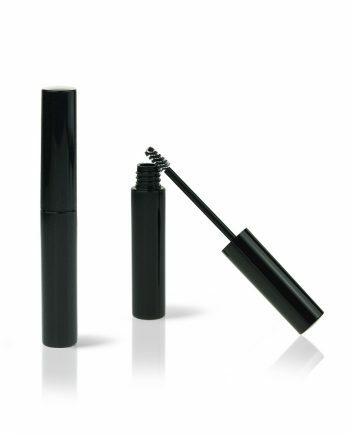 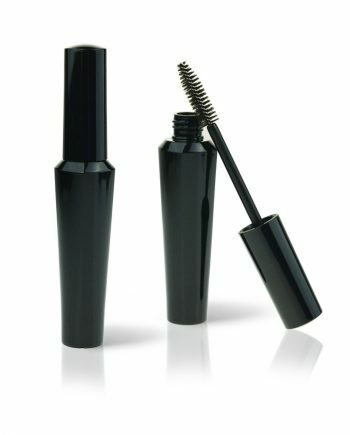 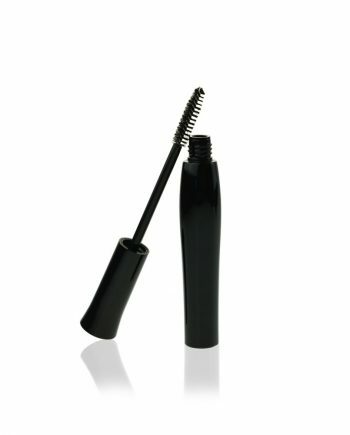 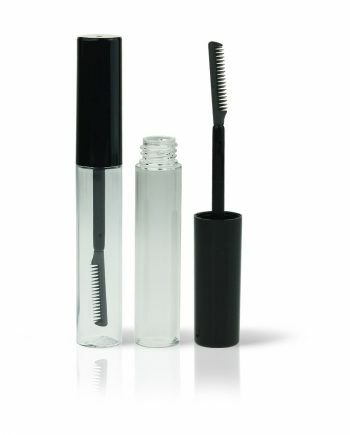 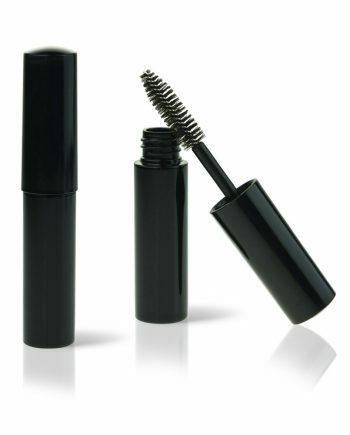 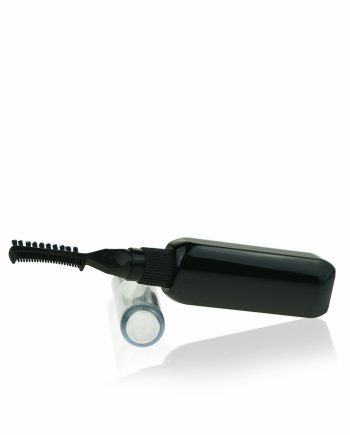 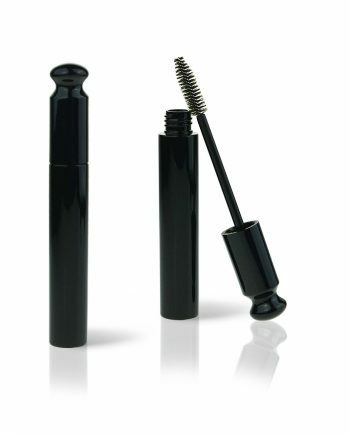 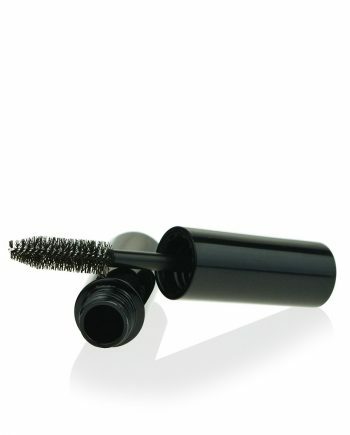 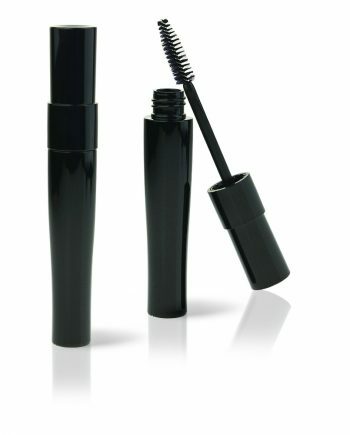 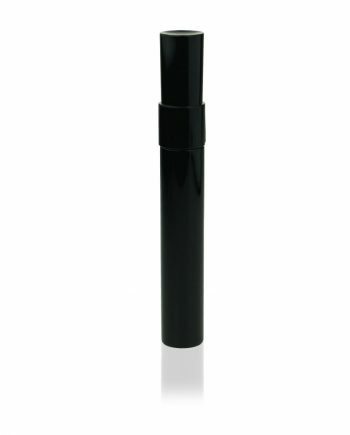 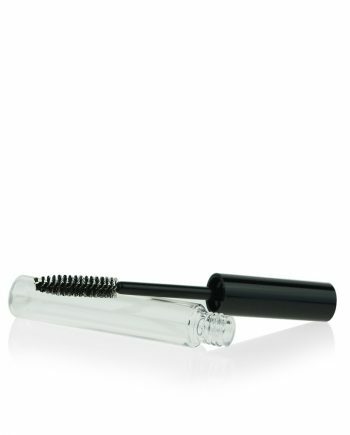 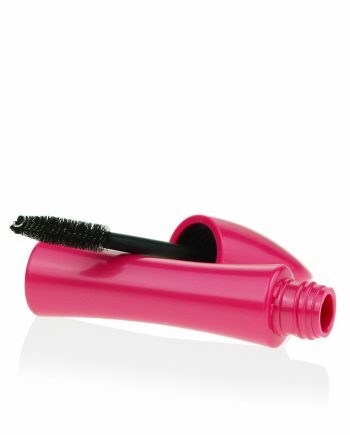 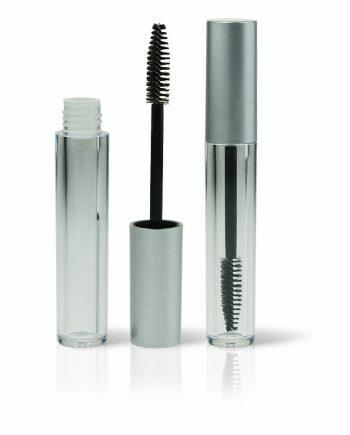 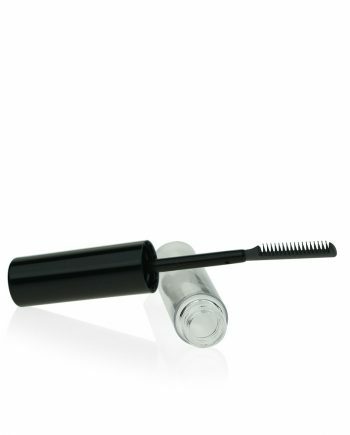 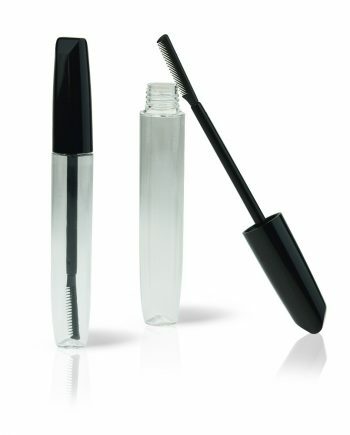 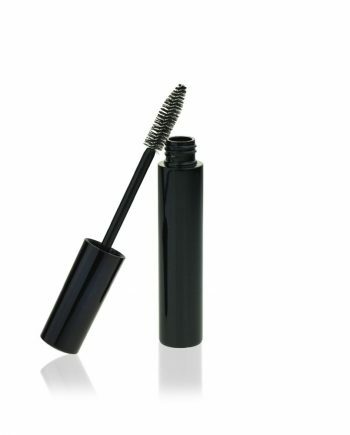 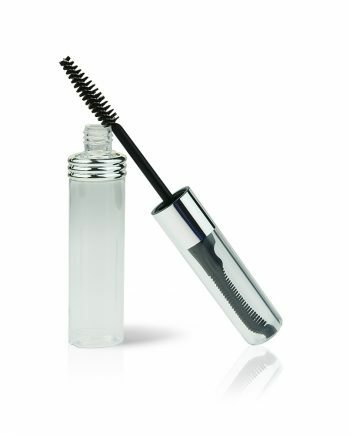 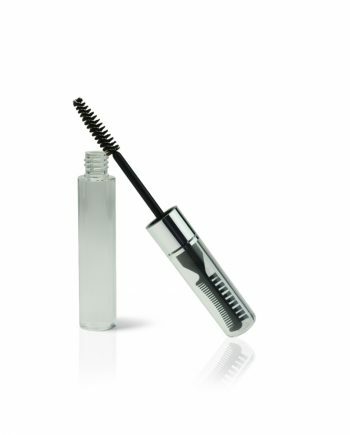 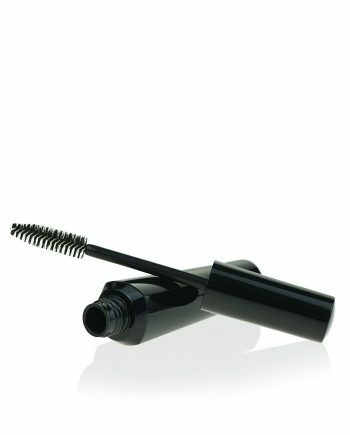 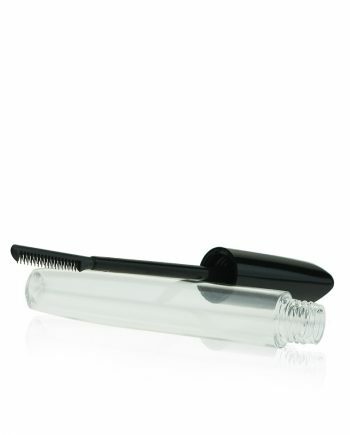 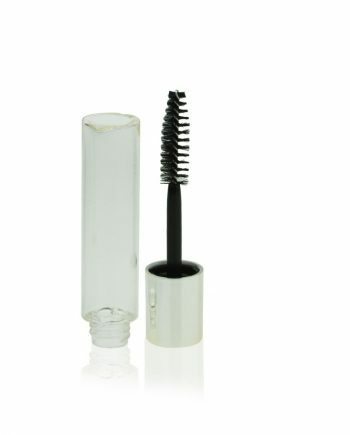 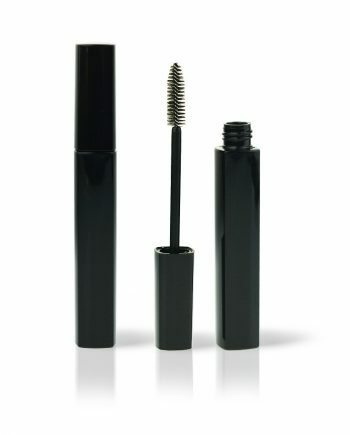 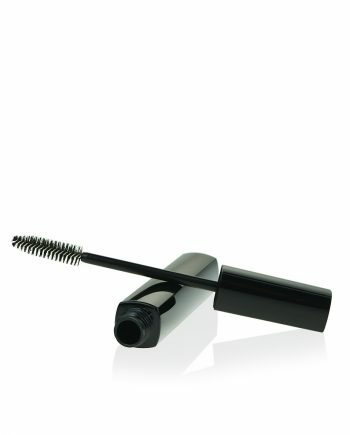 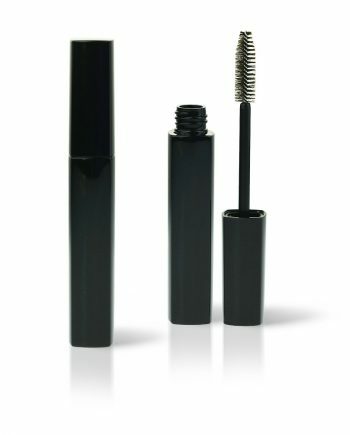 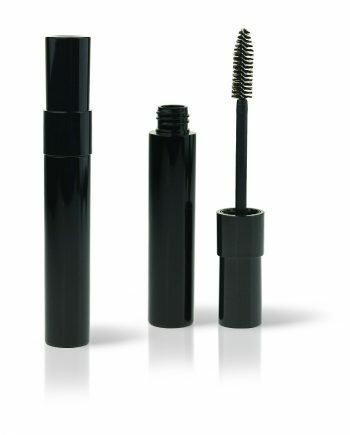 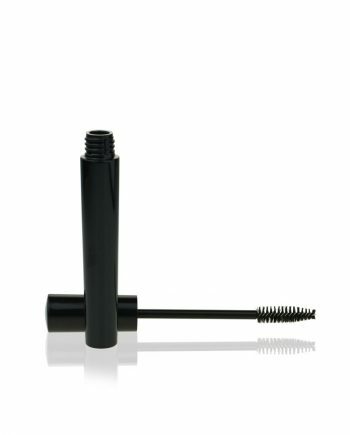 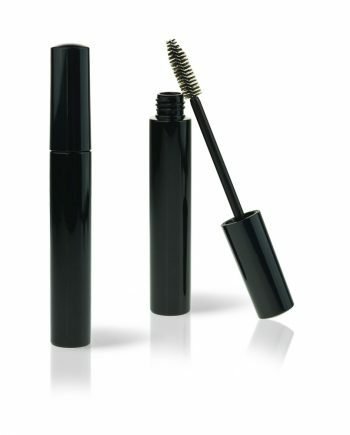 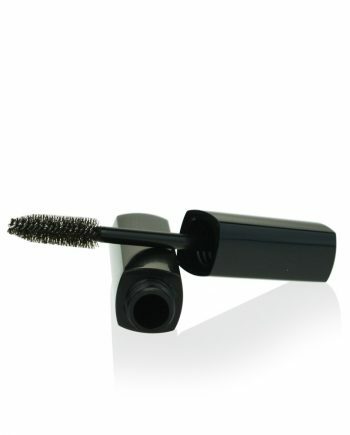 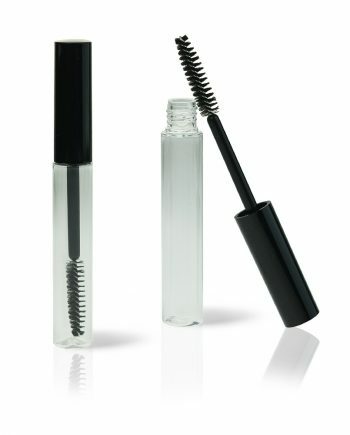 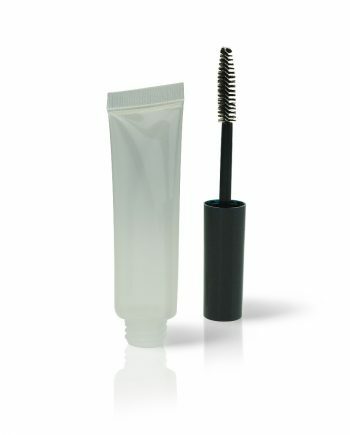 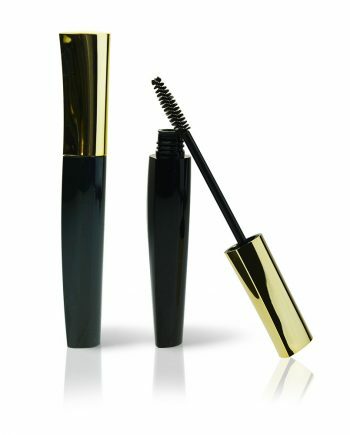 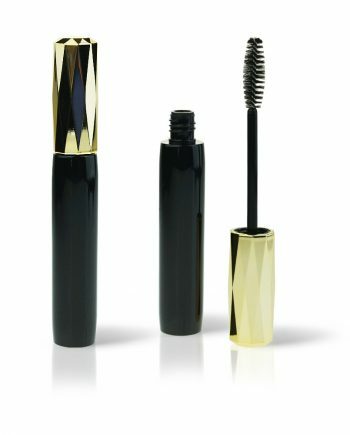 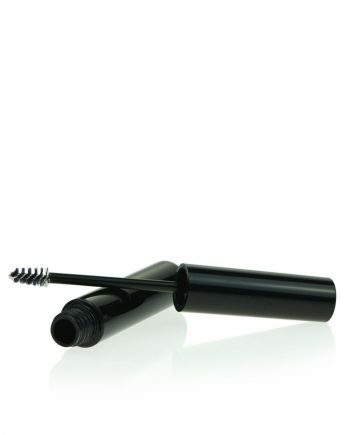 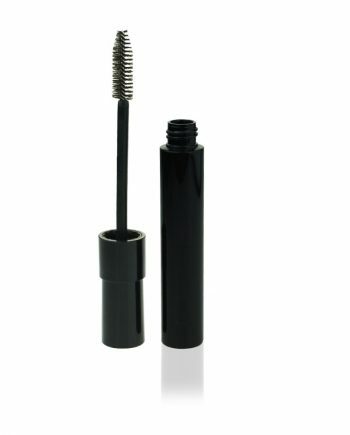 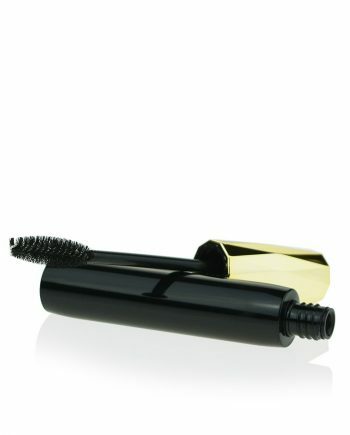 Our empty Mascara packaging containers are manufactured from high-quality materials including AS, ABS, PETG, and PCTG. 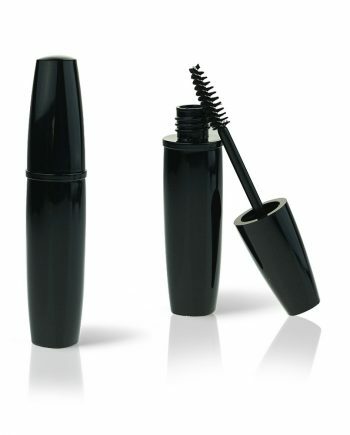 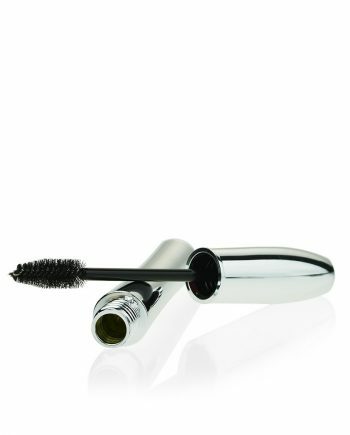 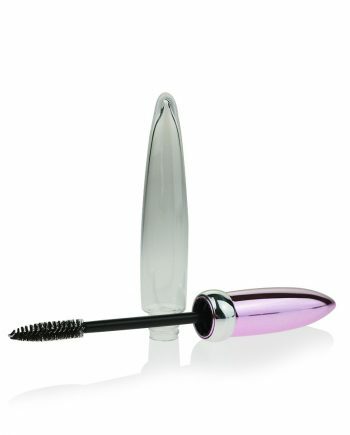 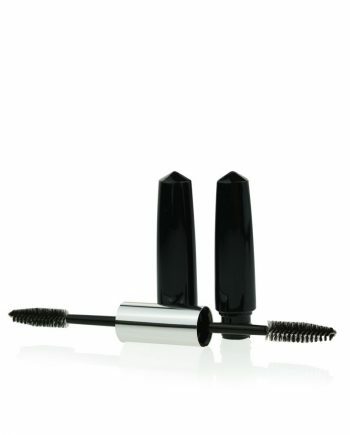 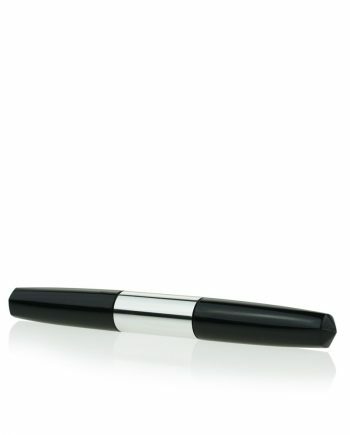 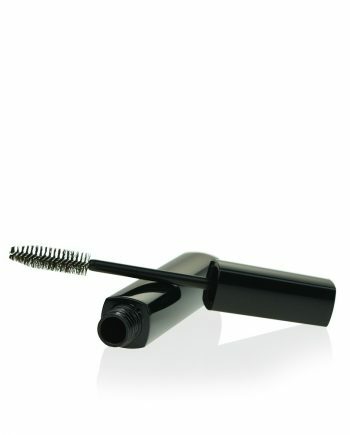 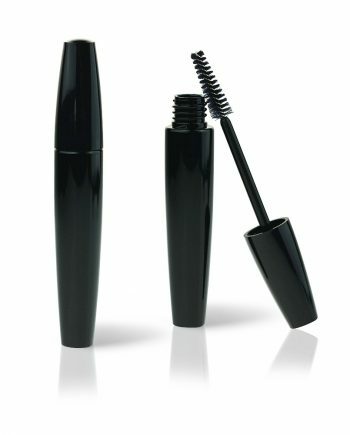 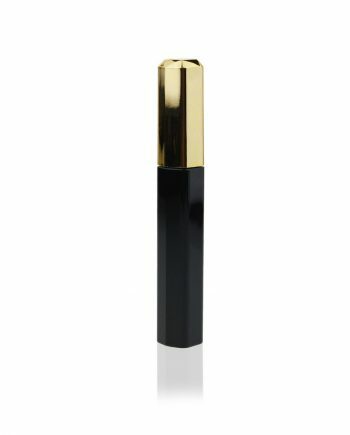 Each item is designed to work with makeup for the beauty & cosmetics industry. 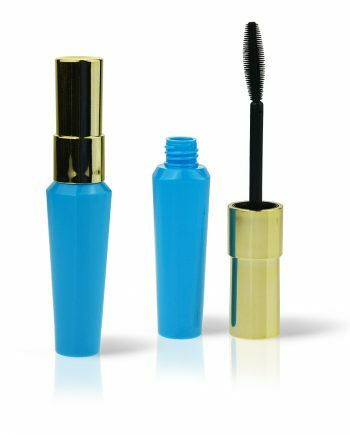 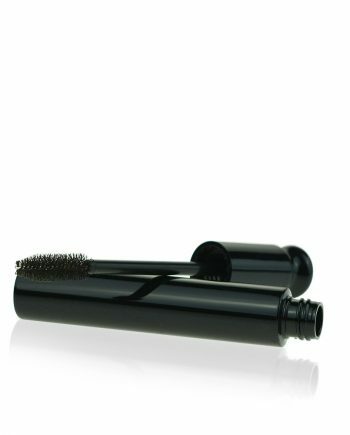 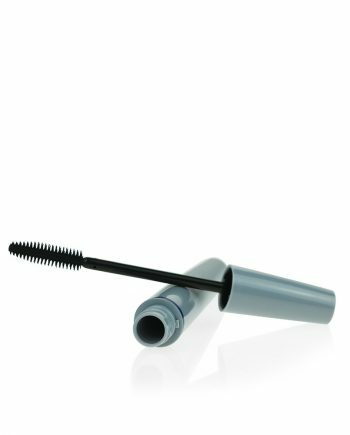 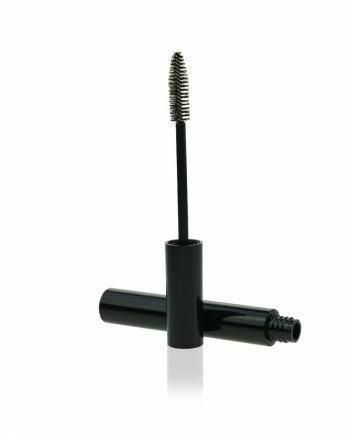 The mascara packaging containers we manufacture and supply are guaranteed to have an excellent quality finish and be competitively priced. 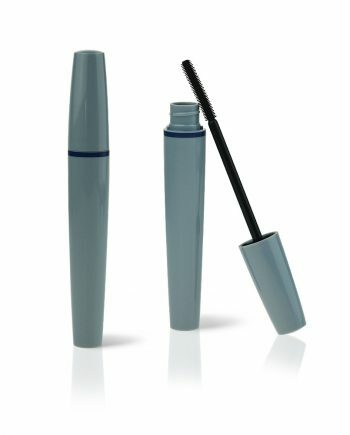 The Raepak team, pride themselves with an ‘on-time’ delivery schedule to meet your product deadlines.